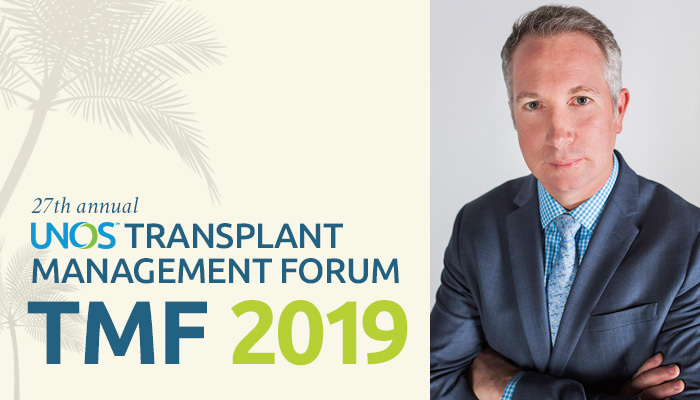 James Pittman, TAC chair, previews his talk at TMF and shares thoughts about the art of transplant administration. Learn about the speakers and topics at the upcoming event; registration is open. 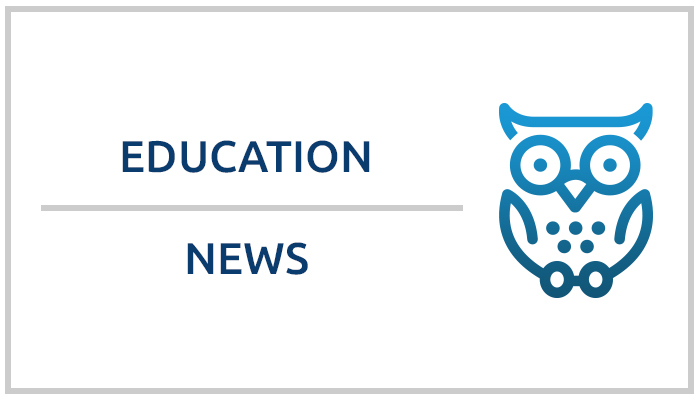 The latest resources cover topics in histocompatibility and the UNet system. See the UNOS Primer agenda, speaker list and session objectives and register. 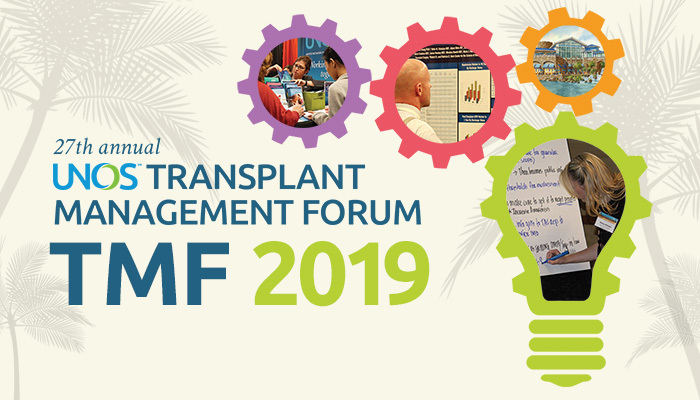 Learn from two presentations given at the 2017 conference of the Society for Transplant Social Workers. Access resources to help inform you about the geographic distribution discussion and actions.